Start quilting! 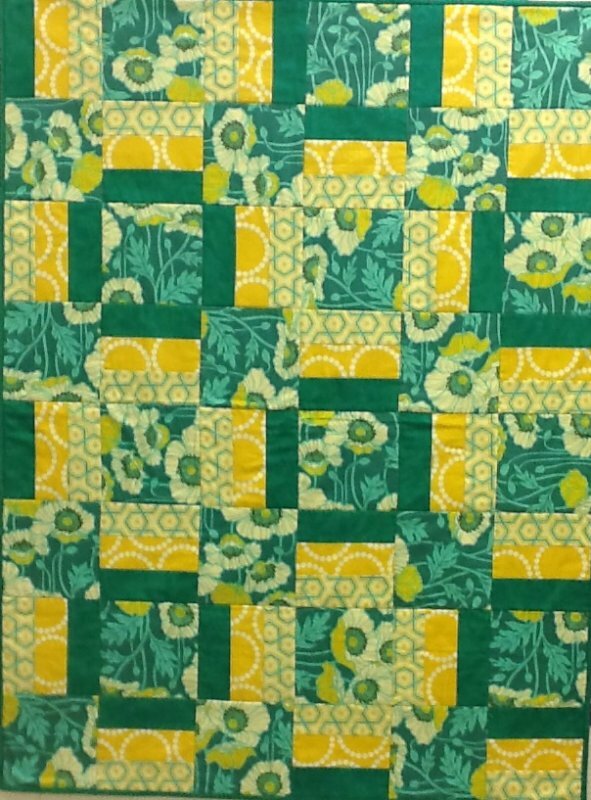 You'll learn rotary cutting, accurate piecing and all the assembly and finishing techniques you need to leave class with a completed lap quilt! Note: Classroom machines available!